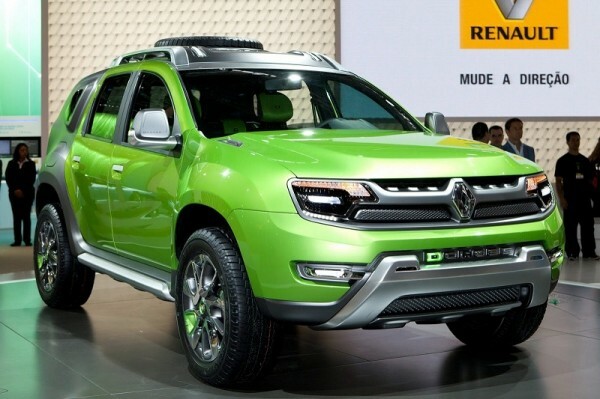 Renault's subsidiary Dacia has announced that they will display two new models at the upcoming Geneva Auto Show in March 2013. Though, it cannot be said with a confirmation but there is a high level of probability that the French carmaker could showcase the Duster facelift. 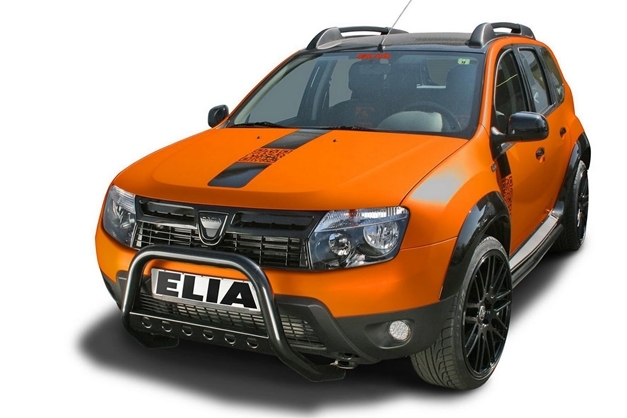 There have been high level of probability since Renault has showcased Duster D Cross concept and there have been also news regarding facelifted Duster to be launched in 2014. Duster was first launched in year 2008 and since that time, the carmaker has managed to sell 400,000 units of this car across the globe. Four years after the launch, could be a good time for any carmaker to have a mid life facelift and again boost the sales for a particular model. In India alone, in 10 months, Duster has registered a Sales of 30,000 units approximately which makes it a success story in India. Therefore, in case there is any facelift coming to the global market for Duster, Indian market will surely be considered for the same, however it could take time for Indian launch since its not even an year that Duster is launched in India and its still some time for the carmaker to announce a mid-life facelift. View more details on Renault's Duster.